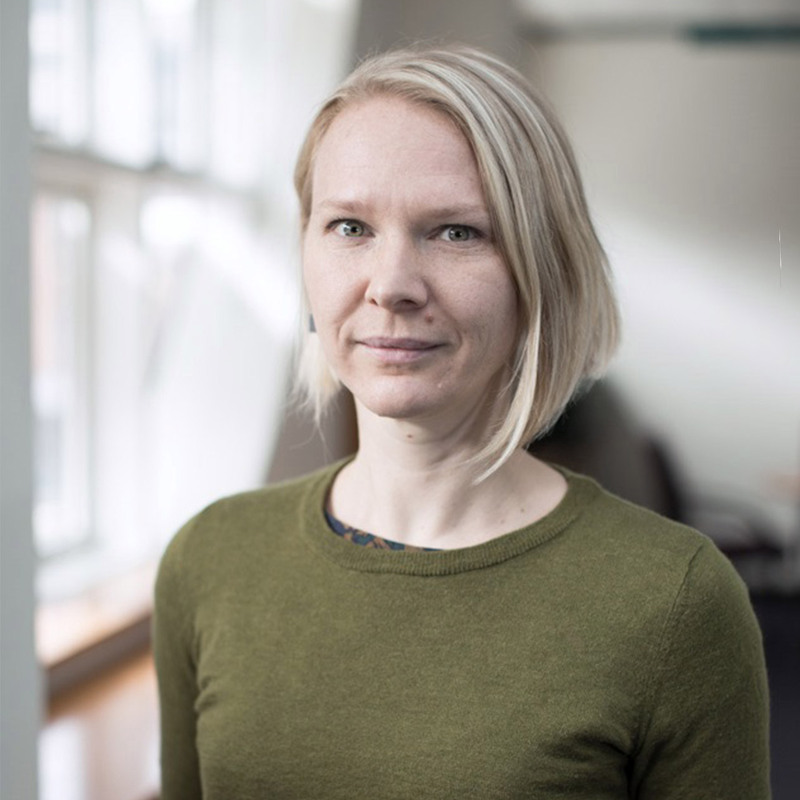 Sara Dehm teaches and researches in the areas of public international law, international migration and refugee law, and the history and theory of international law and institutions. She is particularly interested in the past and ongoing techniques and practices that international institutions employed in administering human mobility, specifically labour migration from states in the Global South. Sara completed her PhD at the Melbourne Law School in 2017, with a thesis entitled Ordering Human Mobility: International Law, Development, Administration. Sara joined UTS Law as a Lecturer in January 2017. She holds a BA/LLB (Hons) and PhD in International Law from the University of Melbourne. Prior to joining UTS Law, Sara was a Senior Fellow at the Melbourne Law School, where she taught in the Melbourne Law Masters program. She was also a Junior Faculty member of the Institute for Global Law and Policy, Harvard Law School’s Doha Workshop in 2015. Sara is currently a co-convenor of the advocacy network Academics for Refugees, an Associate at the Australian Human Rights Centre, UNSW and a member of the Emerging Scholars Network of the Kaldor Centre for International Refugee Law, UNSW. of gendered violence when crossing borders unlawfully. This case note explores the recent Australian High Court decision of Plaintiff M70/2011 v Minister for Immigration and Citizenship, which declared a proposed regional refugee status determination arrangement between Australia and Malaysia to be unlawful under Australian law. While the decision was determined by the specific statutory construction of Australian's migration legislation, it nonetheless draws attention to the legal character of what constitutes 'protection' under international refugee law and suggests the necessary legal and factual conditions that must exist in a 'third country' in order for any transfer of refugee processing and recognition procedures to be seen to satisfy Convention obligations. It thus represents a significant judicial challenge to the contemporary trend pursued by wealthy industrialised nations in the Global North towards erecting barriers for accessing domestic asylum regimes and adopting policies that in effect outsource and extraterritorialise asylum processing under the guise of 'burden sharing' or regional 'harmonisation'. This case note reads the decision as a particular re-articulation of sovereign authority, borders, belonging and place-making. This chapter examines a recent civil society initiative, Tribunal 12, as an internationalised articulation of migrant justice.1 Tribunal 12 was held in Stockholm in May 2012, and sought to put 'Europe' on trial for the systematic violations of the rights and dignity of refugees, asylum seekers and migrants. By adopting a legal and aesthetical framework, the initiative aimed to draw attention to the increased global securitisation of borders, criminalisation of unauthorised migrants and systemic exploitation of undocumented people in Europe. It also intended to generate support for migrant struggles within Europe by highlighting the morally unjust and harmful effects of European border practices. Although the Tribunal differed significantly from earlier international peoples' tribunals in that it did not hear any witness testimonies from migrants themselves, I nonetheless locate Tribunal 12 within a legacy of peoples' tribunals and their entanglement with international law and institutions. This chapter explores the passport both as an object of concern for international law and as an object that has been shaped through international action and institutions. It unpacks this dynamic relationship along four registers: first, as a historical object that functions as a technology of statecraft and emerged with the consolidation of the modern territorial nation-state; second, as an object of government that works towards the control of individuals, the construction of border regimes, and the global segregation of populations; third, as a jurisprudential object that crafts a particular juridical human; and finally, as an object of resistance taken up in political struggles to challenge the nation-state's asserted monopoly on territorial authority. Along each of these registers, the passport reveals how the deeply state-centric order produced through international law shapes and regulates human mobility and identity. Dehm, S 2018, 'Panel Remarks on Doing 'Southern Histories' of International Law(s) in our Times', Third World Approaches to International Law, Singapore. Dehm, S 2018, 'Panel Remarks on Migration in International Legal History', Law and Society Annual Meeting, Toronto, Canada. Dehm, S 2017, 'The Screening of Suffering: Film as a Technique of Government in Anti-Asylum Campaigns', International Meeting on Law and Society: Walls, Borders, and Bridges: Law and Society in an InterConnected World, Mexico City. Dehm, S Australian Human Rights Centre 2014, Ingram Workshop on Migrant Labour Recruitment in the Asia Pacific Region: Workshop Report. Seguel González, A, Aconley-Jones, R, Adam, D, Dehm, S, Dehm, J & Buckley, E 2012, Occupy Policing: A Report into the Effects and Legality of the Eviction of Occupy Melbourne from City Square on 21 October 2011. Vogl, A & Dehm, S 2019, 'The Ethics of Academic Publishing and International Migration's 'Policy Interview' with Australia's Minister for Home Affairs', Border Criminologies (https://www.law.ox.ac.uk/research-subject-groups/centre-criminology/cen…). Vogl, A & Dehm, S 2017, 'The Blanket Deadline for a Group of Asylum Seekers is Unfair and Dangerous', The Guardian. The imposition of a non-negotiable, non-discretionary and blanket deadline to a group of asylum seekers – where the failure to meet the deadline extinguishes any form of claim – is an exceptionally unfair, arbitrary and dangerous measure. Dehm, S 2013, 'Cholera in Haiti: Is UN immunity now impunity? ', Lowy Institute for International Policy. Dehm, S 2013, 'Refugees and Hunger Strikes: The need to appeal ASIO assessments', The Conversation. Dehm, S & Storr, C 2013, 'Unreasonable Refusal to Adjourn: Minister for Immigration and Citizenship v Li', Melbourne Law School.